Mionetto Prosecco: a longtime story of love. 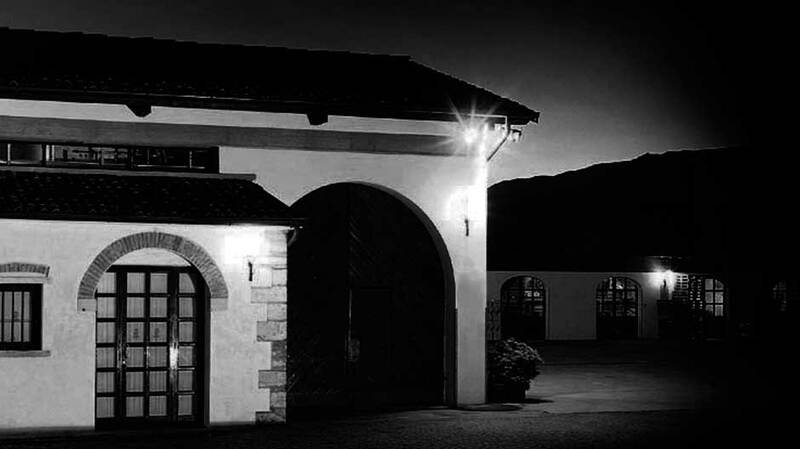 In 1887 from the love and passion of master wine-maker Francesco Mionetto for the land led him to open this winery set amidst the gently rolling hills of Valdobbiadene, in the heart of Prosecco area. In its one hundred years of history, Mionetto has become a flagship for the area and a shining example of Prosecco production on the international scene. Passion, tradition, research and excellence are the fundamental values of this unique winery and brand, with its unmistakable style. The complete takeover of the winery in 2008 by Henkell International GmbH, a German group based in Wiesbaden and one of the major European sparkling wine producers, has led to further opportunities for growth both on the Italian and international markets, whilst retaining continuity of management style and cultural ties with the winery’s territory of origin. In 1982, the Mionetto family introduced autoclave fermentation by switching to the Charmat method, which allows for better preservation of the flavors and aromas of Prosecco. 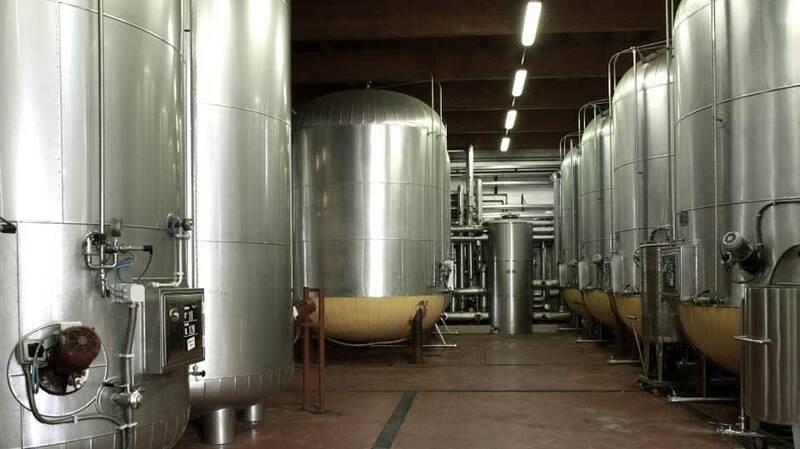 After an initial processing phase involving soft pressing and the first temperature-controlled fermentation that takes place at the facilities of selected producers, using the Charmat method, the second fermentation takes place in autoclaves instead of individual bottles. This additional temperature-controlled fermentation is recommended for Prosecco in order to help maintain the freshness and aroma typical of the grape in the bottling phase. Therefore, the winemakers' work at Mionetto does not only involve the production of high-quality wine but also entails maintaining an effective partnership with local producers who have historically supplied grapes for generations. 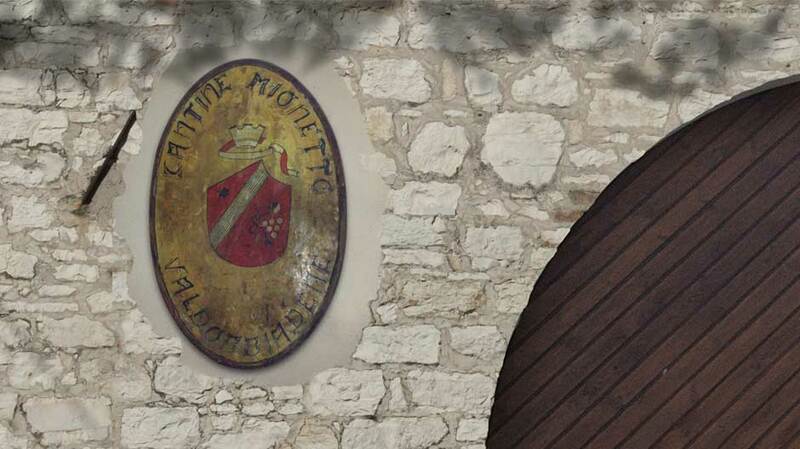 Thanks to these historic relationships, Mionetto has been able to guarantee excellence as far as the quality of grapes purchased and used in the internal winemaking process.